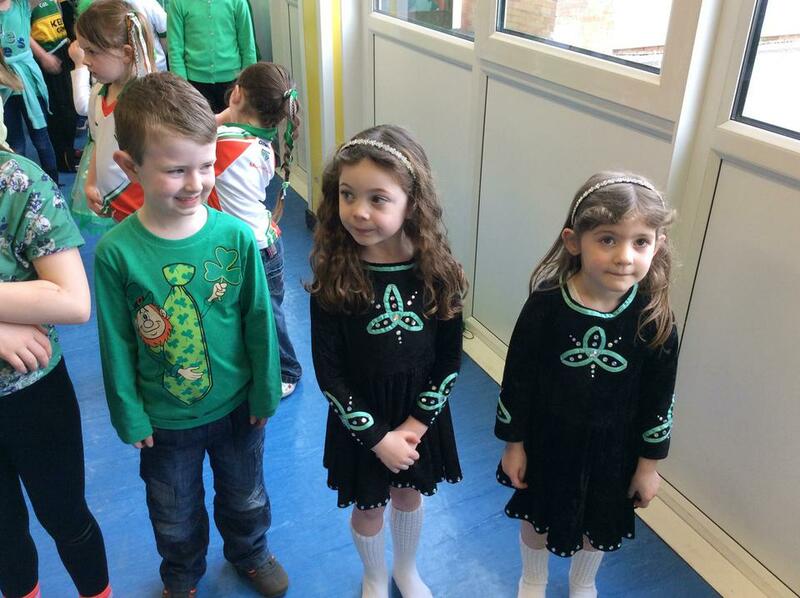 As a school we celebrated St. Patrick's Day by dressing up in green! The boys and girls in Year Three performed a special assembly, they told us all about the life of our Patron Saint before entertaining everyone with singing and Irish Dancing. 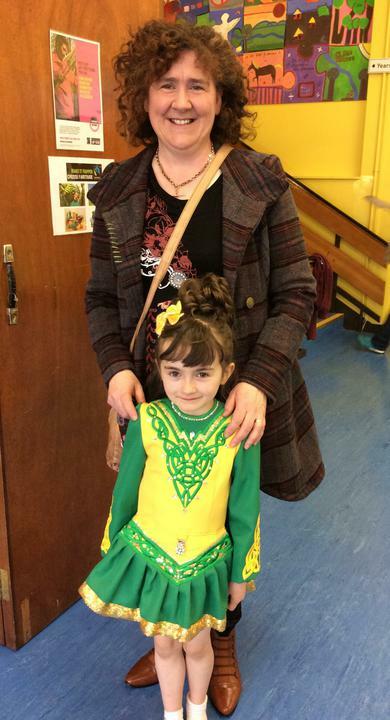 Later in the day we had a short ceili in the assembly hall. 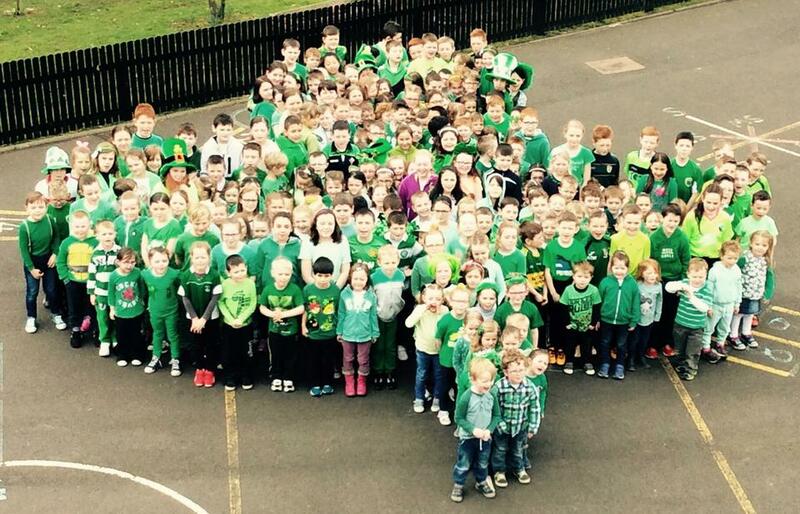 The day was brought to a close with a picture of the entire school in the shape of a shamrock, displaying the forty shades of green.